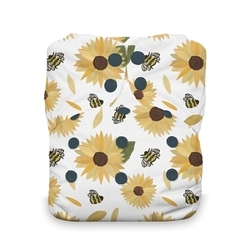 Win a Thirsties Natural OS AIO Cloth Diaper from Diaper Junction! Thirsties NEW Country Harvest Collection includes these three colors and prints! This gorgeous new collection includes Daffodil, Farm Life and Sun Blossom in a variety of products, sizes and styles. 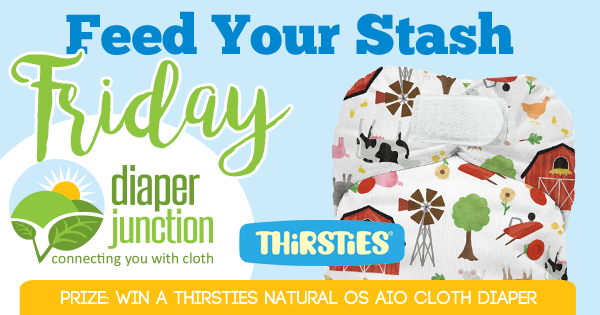 One lucky winner will receive their choice of ANY in stock Thirsties Natural OS AIO cloth diaper! Enter to win using the Rafflecopter below. Must be 18 years or older. Winner will be notified by email and will have 7 days to reply and claim their prize. The coupon that interest me the most has to be the spend $75 get a free cover ! That is awesome . I love deals like that. I like bonus points. :) Then I can choose what I want! I like the bonus points coupons!! I really love this collection and would love to win! This is just the cutest print! I've been wanting to try Thirsties, and farm life is ADORABLE. Thanks for a chance to win! I'm all about the bonus points and free AIOs! The spend 75 get a cover coupon interest me the most bc I'm all about covers ! ?? I prefer the free bonus points. I would love the free wet bag!! I've been thinking about trying Thirsties and the print is so cute! I love AIO's! I would love to see my little one rocking the Sun Blossom design! Spend 75 get a free cover interests me most. I also love farm life. Love the bonus points most.... unless I need a wetbag of course!!! I love the farm print and your bonus points. Bonus points is my fav coupon! Free AIO! Though I'd probably mostly use the 50 bonus points as I usually don't have enough extra funds to spend $100 on diaper related items nowadays. Love all the fall prints! Bonus points! I like to be able to choose what I want. I love the free wet bag coupon because we can always use extra wet bags! Love this trio of prints!! The bonus points would be awesome! Love these new prints!! Love the free wetbag coupon! Love the bonus points offers! Thanks for another awesome giveaway! I like bonus points :) then you can save them for a rainy day. Thirsties worked great on my first baby can't wait to try it on my second. all of the above! everyone likes free stuff! Free AIO WITH $100 purchase is pretty cool. 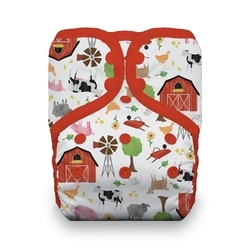 Love love the farm life diaper. I grew up on a dairy farm and love all things farm. I coupon I would choose when starting my cloth diaper journey would be 50 bonus points. I love the sunflower! I am most interested in the 50 bonus points. One of my absolute favorite brands. I love the bonus point coupons, but if I ever have enough spending money in one go I would definitely use the EZPZ play mat coupon! I like the coupons that include a free gift, like the spend $100 and get a aio diaper or hanging wetbag! Free diaper pail liner when you spend $100. So glad Thirsties finally made a solid yellow! I need to complete my rainbow! Bonus points are my favorite because I like to pick out what I get. Love all the new ones I think my favorite is daffodils. I liked to earn points to spend on things later.. so bonus points for me! 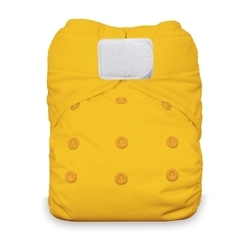 They're all fantastic deals but I love the free diaper cover over $75! The coupon that interests me most is the free OS diaper with purchase. Well who doesn't love bonus points! I like the bonus point coupons. I love the bonus points coupon! Who doesn't love extra points?! I can't wait to see these in person! The red trim ?? I'm liking the free one size diaper cover coupon! I only have diaper covers from one brand. It'd be cool to try one out that has been chosen for me! The 50 free points interests me because I have rarely ordered more than that much at one time, & I'm trying to get my rewards up to where I can cash some in! 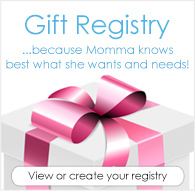 I'm most interested in the free wet bag when you spend $75 coupon! All your coupons are great but covers75 is my fav!! I love all the chances to win!! I love the bonus points! Free all in one. The more I CD the more I like AIOs! I like the idea of a free Happy mat with $200 purchase, I've been wanting to order a few of those for our first little one. I love getting new covers for free! I love Thirsties and the new prints are so cute! Thirsties is one of my go to favorites for my little one, I absolutely love the Natural AIO and the duo covers. I love the farm life cover! BONUS50 is the best coupon. It's pretty easy to hit $50, and those bonus points add up quick! I want Sun Blossom so bad, it's adorable! I would love 50 extra points!